Remo is said to be performing extremely well at the box office and all eyes are now on Sivakarthikeyan’s next. The Maan Karate actor has apparently left to Australia on a vacation with his family. We are told that he will start shooting for his upcoming film with Mohan Raja after his vacation. Mohan Raja is said to be on a location hunt in Malaysia and the shooting for the film is expected to start on the second week of November. 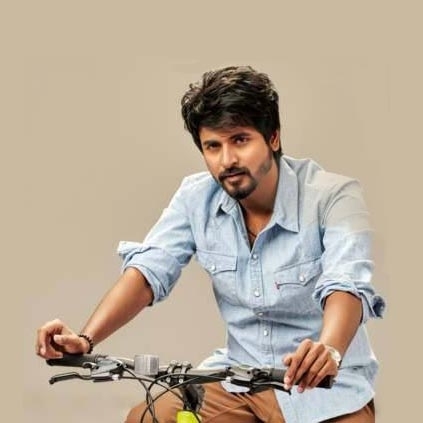 But since Sivakarthikeyan is supposedly in talks with Studio Green Production to do a quickie, there could be a change of plans in Mohan Raja film’s shoot. We will keep you posted.